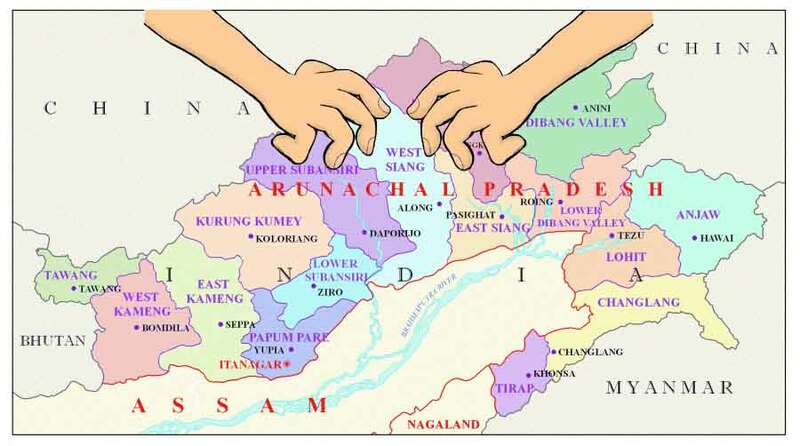 Claiming Arunachal Pradesh, the north-eastern state of India as a part of South Tibet, China destroyed 30,000 world maps for not showing Arunachal Pradesh and Taiwan as a part of its territory. According to a news conference jointly held by the Ministry of Natural Resources, Shandong’s Department of Natural Resources, Qingdao Customs and other related government agencies in Qingdao late last week, around 803 boxes which comprised of 28,908 maps were destroyed by custom authorities in a north-eastern Chinese city. It is also said to be the largest such exercise to be carried on in the past years. Manufactured by a company in Anhui, a province in East-China, the maps were in English and were meant for export to an unspecified foreign country, reports Global Times. After inspecting the maps thoroughly, the Qingdao government found that the maps were ‘incorrect’ as they failed to depict the correct territory of China. 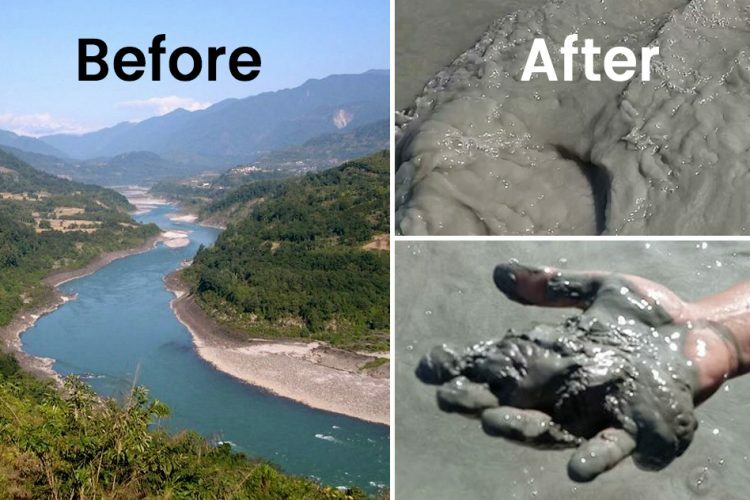 By destroying such a large number of maps, China wanted to increase awareness among people so that they are able to distinguish between the incorrect maps. 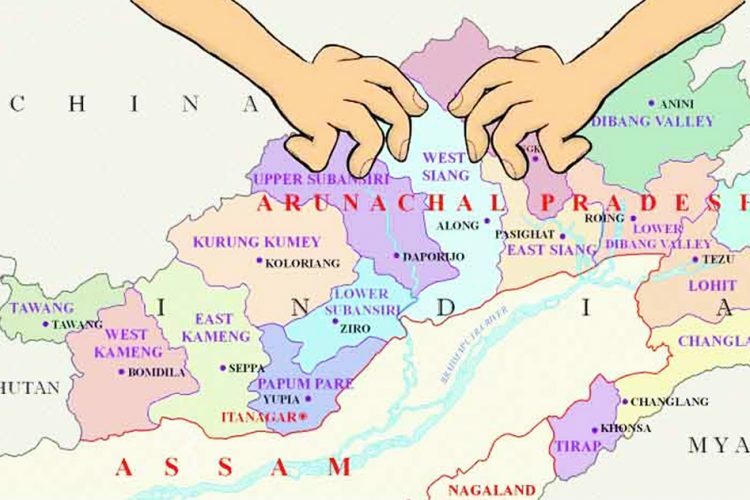 Both the fastest growing economies, India and China have a decades-old border dispute over a 3,488 km-long Line of Actual Control (LAC), for which they have even so far held 21 rounds of talks to settle the issue. 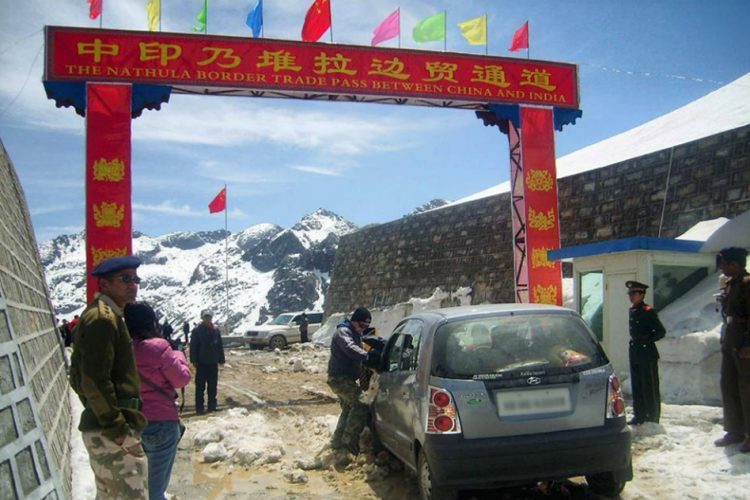 It is the world’s 9th longest border comprising of 3 sectors: the Western one between Ladakh and the area held by Chinese now, called as Aksai-Chin; the eastern sector that cuts Arunachal Pradesh and Sikkim from Tibet; and the central sector. To assert its rule over Taiwan, China has raised pressure on various international firms to state Taiwan as a part of their own country. 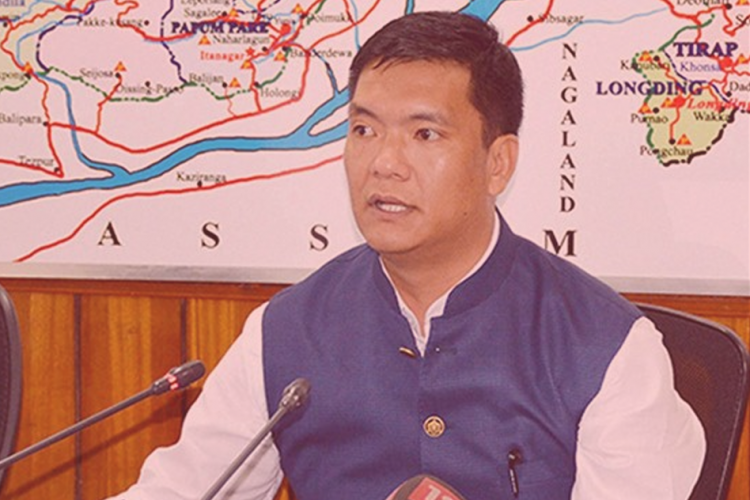 Air India and various other international airlines also re-named Taiwan to Chinese Taipei on their website, last year after China increased pressure over them to not describe Taiwan as a separate region. 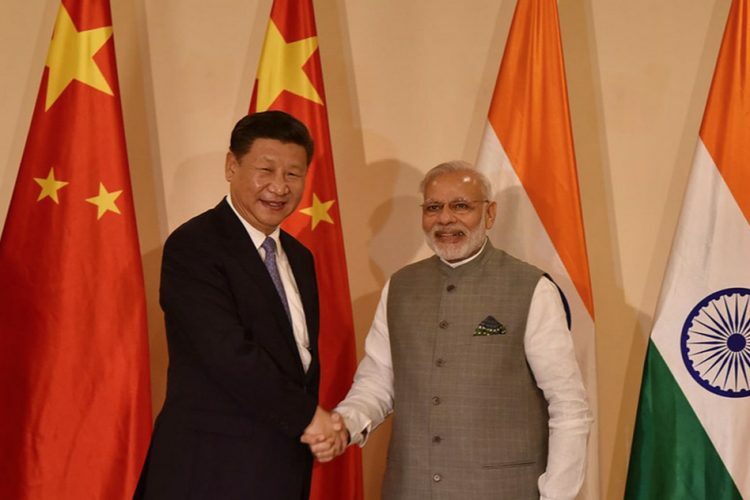 From License To Bank Of China To Taiwan’s Name Change By Air India: What Changed B/W India & China? 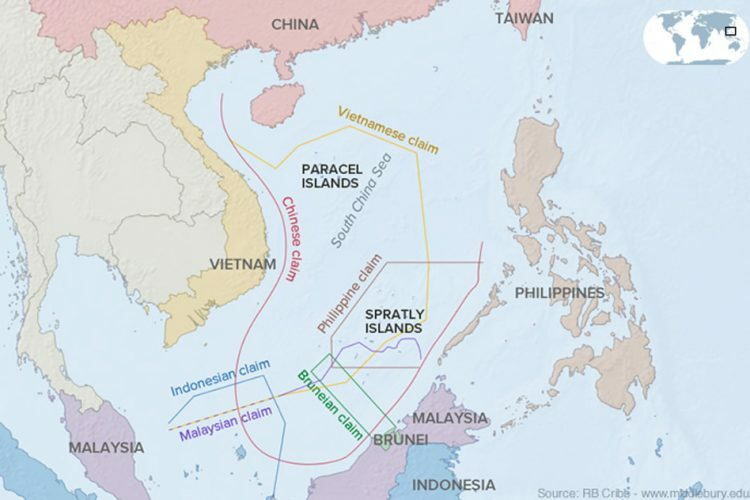 Why Is China Building Islands In The South China Sea?